In the world of music production, we often look for microphone preamps that add colour and excitement to a vocal recording. 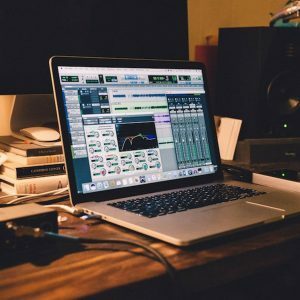 Often studios spend thousands on various unique preamps to give options when recording vocals. Words like “warm”, “buttery” and “coloured” are what is often sought after. However, in voice over we don’t necessarily want all that colour. We do want warmth and texture, but our core goal is to capture audio that is very clean. We want clarity, body, and a clear top end. This list is aimed specifically at the best microphone pre amps for a voice over studio. As with all my articles, this is simply my opinion. Microphones, preamps, compressors, in fact all audio gear, are topics for hot debate. Even with expensive preamps there are fights over whether something sounds incredible or is just plain bad. That said, most of the recommendations here are backed by first hand experience, ideas from voice over studios, countless reviews and audio engineers I trust. As most people are limited by budget I will start at the most affordable preamps and end up at the creme de la creme of voice over preamps. Before we dive into the best microphone preamps for voice over it’s worth chatting about using your audio interface as a preamp. The short answer is that if you have a reasonable audio interface, yes the preamps should be fine, if not awesome. 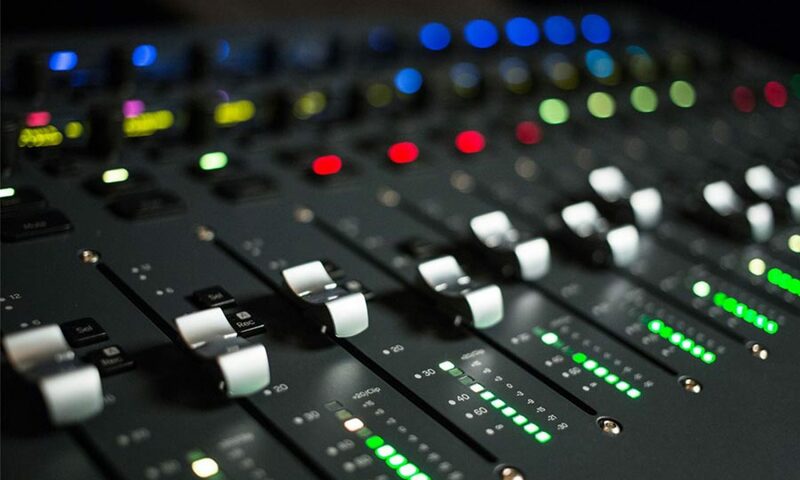 Especially as voice over is after a clean sound, a good interface will have you covered for most voice over jobs. I would recommend spending your cash on a great microphone before a preamp. I discuss in another article the best audio interfaces for voice over. Any on that list would be fantastic and a great starting point for a home studio. This is a beautiful pre amp and a great step up from the stock preamps in your interface. It gives you some real flexibility with your tone and is very easy to use. It comes as a self contained unit so it’s pretty portable if you travel a lot. 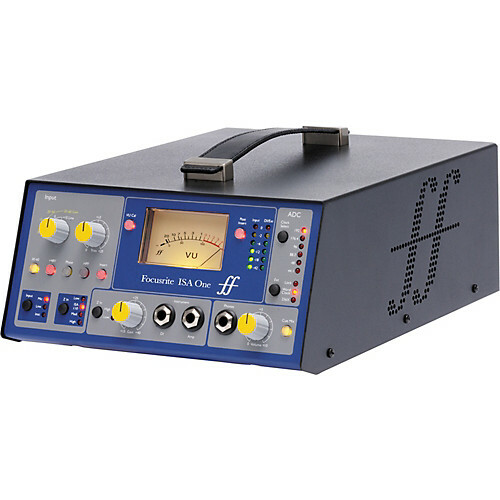 The Focusrite ISA 220 is also a great option, albeit a much more expensive option. That is the channel strip version of this preamp, and it also includes EQ and Compression. This can be a great way to go so that you have everything you need in one unit. 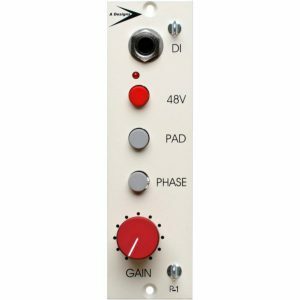 The ISA One is used in many voice over studios and would be an awesome purchase. All Grace Design preamps are famous for their clean tone. They offer precise and mostly uncoloured tone, which is perfect for voice over. They are also a relatively affordable option if you are looking to upgrade your home studio set up. 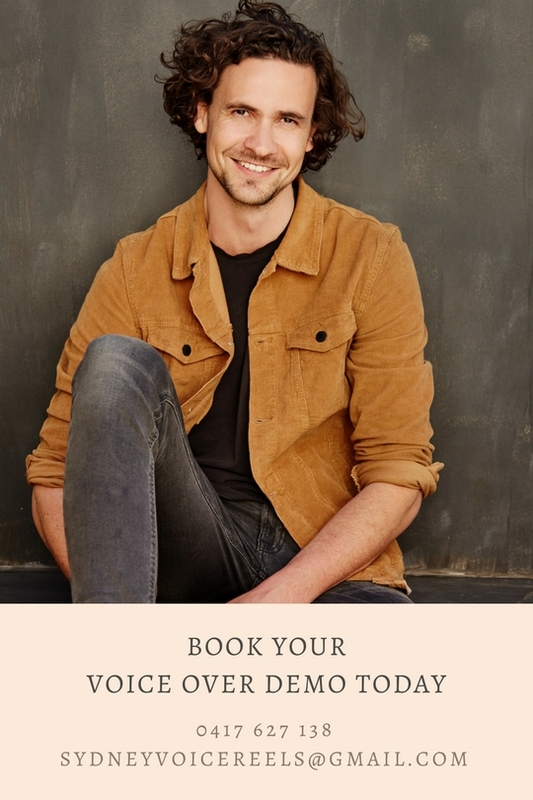 If you are looking for a bit of colouration you might be better looking at a different unit, if it is exclusively for voice over – look no further. This unit also comes in the 500 series, and they also have a channel strip with compression and EQ, which is fantastic. This is another beautiful microphone preamp. It’s incredibly simple to use, as you can see from the image above. It adds a richness to your vocal, but is also very clean. The pre amp will give you a bit more colour than the other preamps in the list, but works really well for voice over. It’s always worth testing a unit like this before purchase. Some preamps work really well when paired with your microphone of choice, others fall flat. This unit is part of the 500 series, which would mean you need an API 500 rack, or other form of external power. These usually cost around $450-650, but can be a great home studio purchase. A list of microphone preamps for voice over wouldn’t be complete without the Avalon VT-737sp. This is the pre amp is used by many of the best voice over studios. It adds a beautiful warmth to the tone of your microphone, but is still very clean. Even cheaper or dull microphones come to life when run through the Avalon 737. This unit also has a compressor and EQ, which are important for voice over. They can help to enhance microphones and also solve issues such as sibilance, or other harsh tones. If you are getting SERIOUS then this could be the purchase for you. If you are looking just for a preamp you could check out the younger brother of the 737 which is the Avalon M5. It’s a standalone unit and one of the best clean pre amps available. Here’s the guys from Voice Over Buzz Weekly using an Avalon preamp – it sounds amazing. These are all incredible microphone preamps and are worth checking out if you are looking at the top end of the scale. A great page for more voice over pre amps. Getting a great microphone preamp can bring your voice overs to life. The exciting thing about voice over is that once you have your setup you are sorted for years. For instance if you purchase a unit like the Avalon 737, paired with a nice microphone like the Neumann TL1 103 or U87, Sennheiser MK 416, AKG C414 or any other great voice over microphone – you will have an incredible, industry ready sound.